Specialised in the renewable sector, we operate offshore, onshore, commercial, industry, waste water treatment works, petrochemical, power-stations, substations. A sheath fault is a break down of the outer sheath. We offer a complete test, location, excavation, repair & retest service. A Sheath Fault may of occurred during installation, backfilling/reinstatement, poor extrusion of low quality cable or in the unfortunate event of excavation too close to an existing service. Whatever the cause of the sheath fault… If it is not rectified with an immediate repair it will seldom lead to the failure of that cable. If the sheath is damaged to such an extent that the screen beneath it is driver through the semi conductive layer and into the primary insulation this would distort the homogenous field distribution and partial discharge would develop. Depending on the severity this partial discharge will eventually lead to the catastrophic breakdown of the cable in question. SFS use the industry leading SebaKMT HVB10 which is a highly accurate high voltage bridge designed to locate cable and sheath faults, perform sheath testing and pinpoint sheath faults to minimise time and cost. Although its especially suited to long HV cables it can be used on a wide variety. 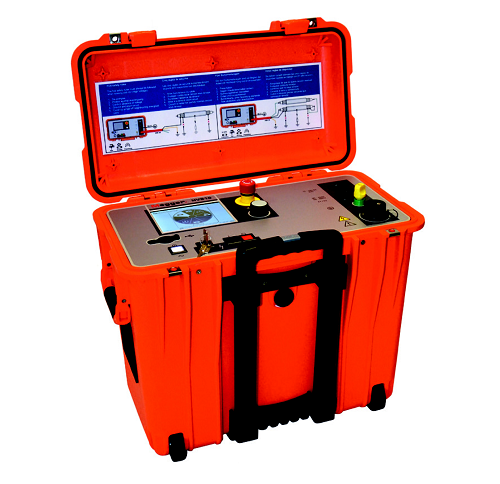 Not only do we use this test kit with great confidence, we also offer a rental service to other competent engineers. If this option suits you better just contact us. 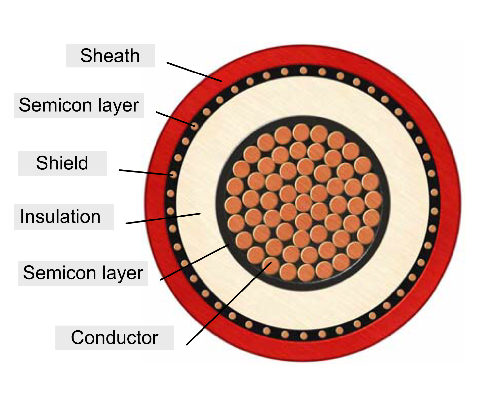 SFS use industry leading test equipment to efficiently locate sheath faults on HV cables. Our excavation team are experienced at unearthing faults in close proximity to HV cables so as not to cause further damage. Once exposed our engineers can quickly assess the severity of the fault and carry out the relevant method of repair. After re-instalment the cable will be retested and a test certificate issued.